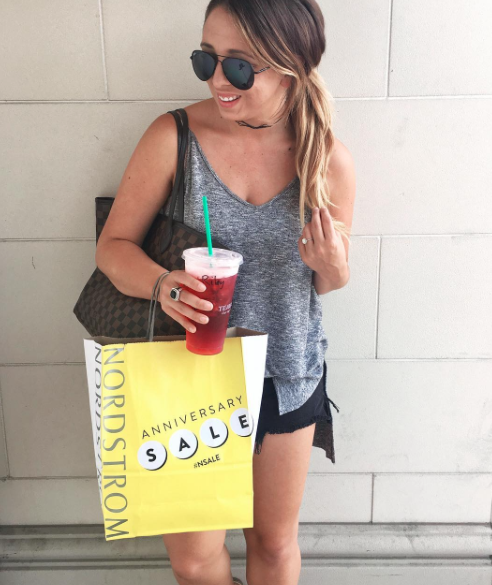 Nordstrom’s anniversary sale is here! In case you’re unfamiliar, they pre release Fall 2017 items at discount prices! I know it’s crazy to think fall when the weather is in the mid 90’s but this is an excellent time to snag your favorite brands (think Tory Burch, Free People, Rebecca Minkoff & More) at a majorly discounted price. Also! Be sure to follow along on Instagram (@RileySitton), we’re popping into the Nordstrom in Orlando tomorrow before we leave and I’ll be sharing some Insta-story try on sessions. Next Post Life Updates, Moving Updates & More!